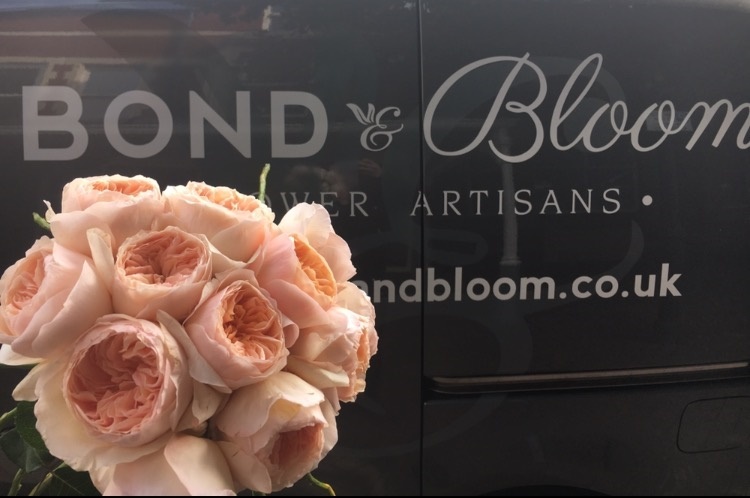 Bond & Bloom is a contemporary florist with traditional skills and values, building a reputation for personal service, fabulous flowers and creativity. 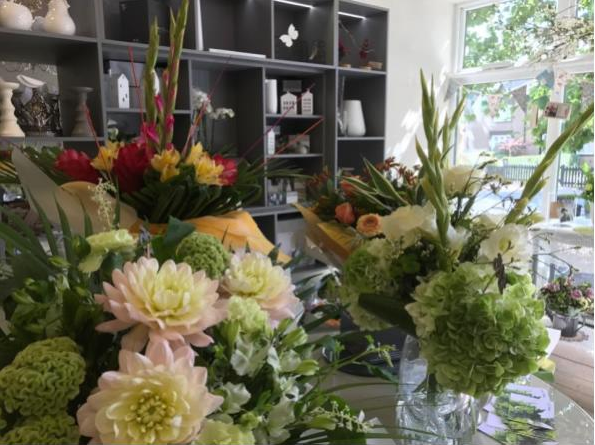 They offer an exciting and stunning range of flowers and associated gifts for all occasions, and buy fresh flowers daily from the continent and from British growers, in the store on Lytham High Street and also online. 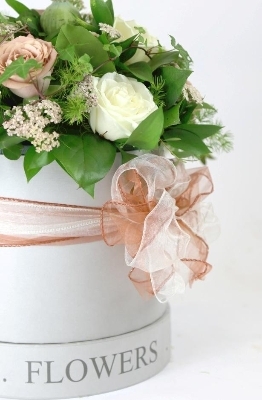 If you need to discuss flowers for a specific event, a consultation over afternoon tea or morning coffee is offered, in a private room in store. 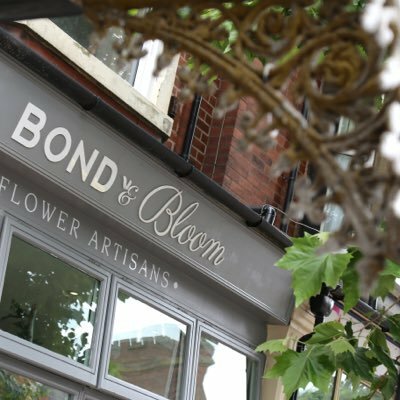 It’s not JUST flowers, they also have specially selected gifts, lifestyle items greetings cards, (some from local designer/makers), living plants, seasonal items & ready made floral displays.